Hotel Aggregators enables leading travel agencies to run their business efficiently and effectively. It is used by a wide array of travel sectors to create successful commercial environments and become more profitable. This applications streamline and enhance the value of travel business processes for travel providers and users both and deliver a decisive competitive advantage to them. It is one of the best systems available today for hotel booking. Most travel agencies prefer it to access online travel room inventories and other value added services. It processes the highest number of transactions on a day to day basis. 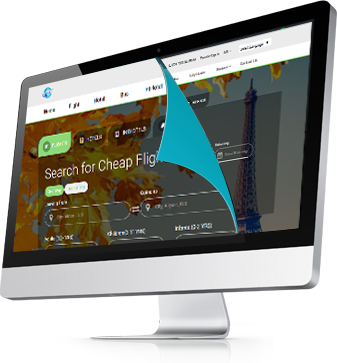 It is a leading travel technology partner and transaction processor for the global travel and tourism industry. With great technical support, that it offers.